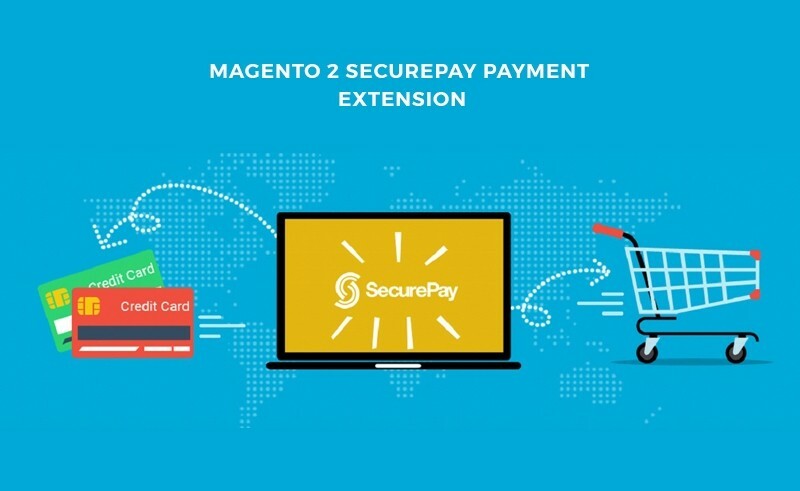 This Magento 2 SecurePay Extension will integrate SecurePay Payment method to your Magento 2 store allowing you to accept customer credit card payments online through SecurePay payment gateway. Customers have the choice of paying with a range of credit cards, including Visa and MasterCard. 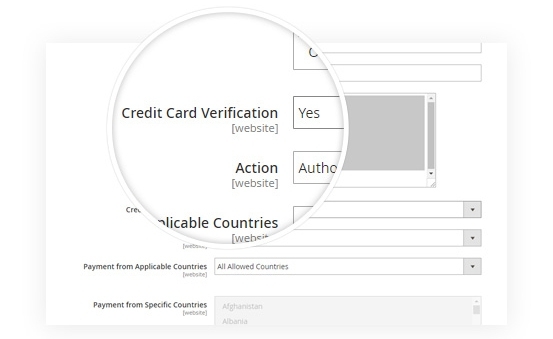 SecurePay Online Payments can also be American Express and Diners Club International. This Magento 2 SecurePay offers two payment modes: Authorize and Capture. 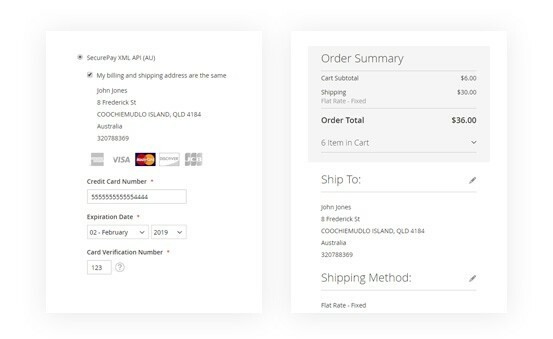 In Capture mode, automatic invoice will be generated while in Authorize mode invoice can be created later on. 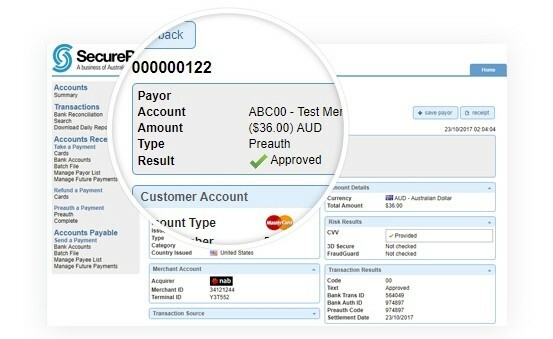 Not only can you create online invoice but also online refund through SecurePay payment gateway. Supports authorize & capture and authorize only payment actions. 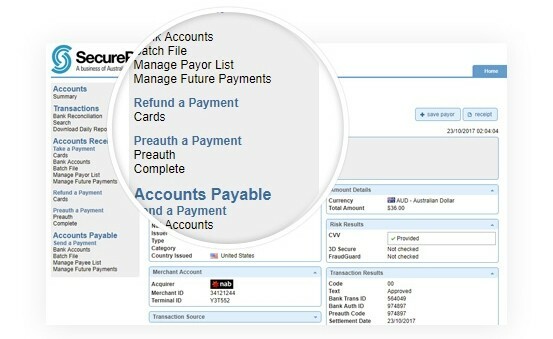 Create online invoice and online refund through SecurePay payment gateway. 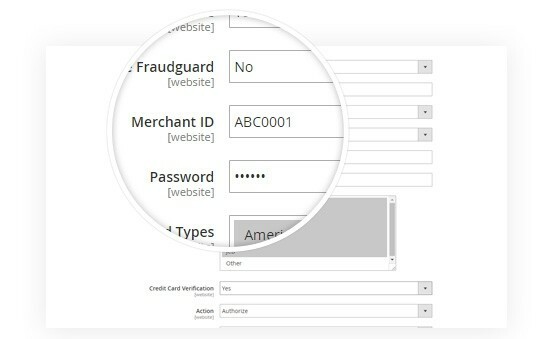 Merchant Password Encryption in configuration settings. 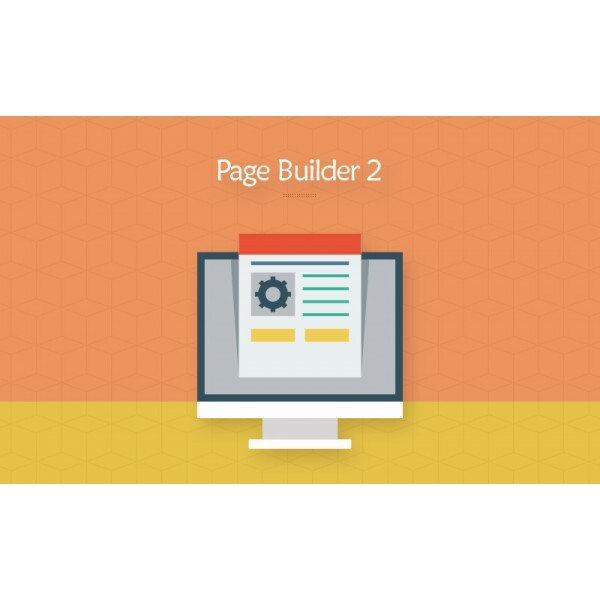 Support for Sandbox(test) and Production(live) environment. Set selected credit card types to be allowed for Securepay Payment on checkout page. 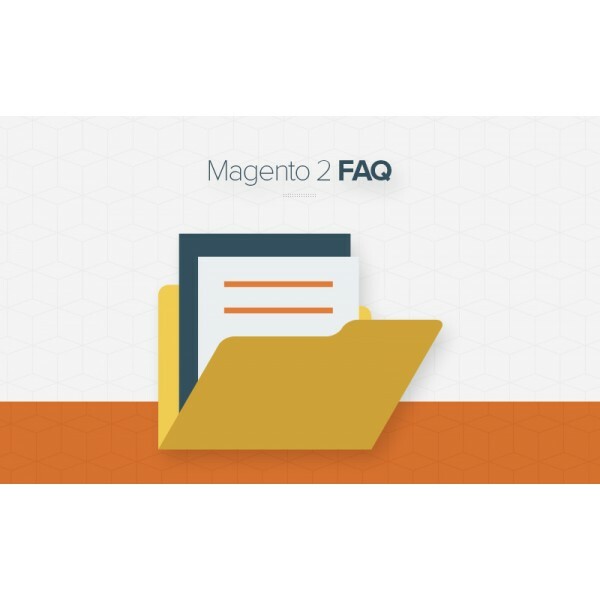 Why Magento 2 SecurePay Payment Is Great For You? 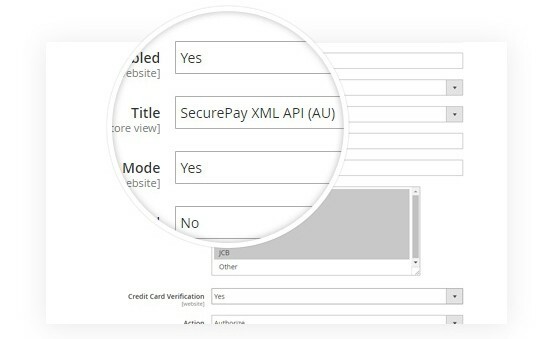 Because of great integration of Magento 2 Store with SecurePay XML API Payment, your store will allow your customers to pay their credit cards via this payment gateway. Test is here. It is the highest guarantee about it working & reliable. 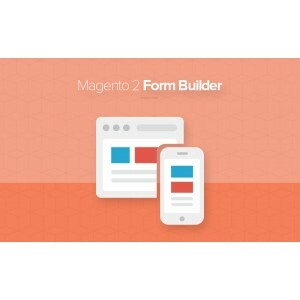 You can test it to ensure work smoothly before pay for account. This Magento 2 SecurePay supports 2 payment methods. 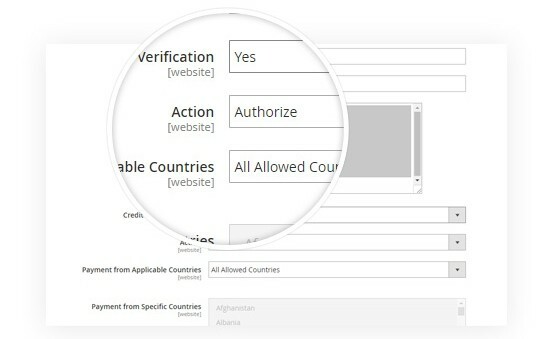 They are authorized & capture and authorize only payment. 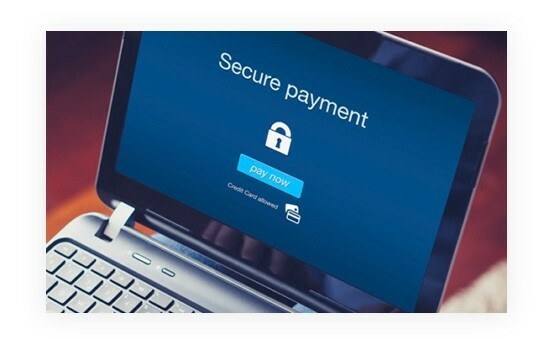 With 2 types of essential payment, customer can choose for their payment quickly and don’t waste any time on hesitation. 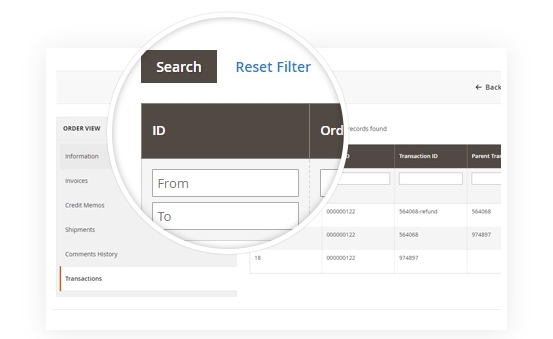 Via SecurePay Payment Gateway, store can generate online invoice & Online Refund for customers. The process will take quickly. 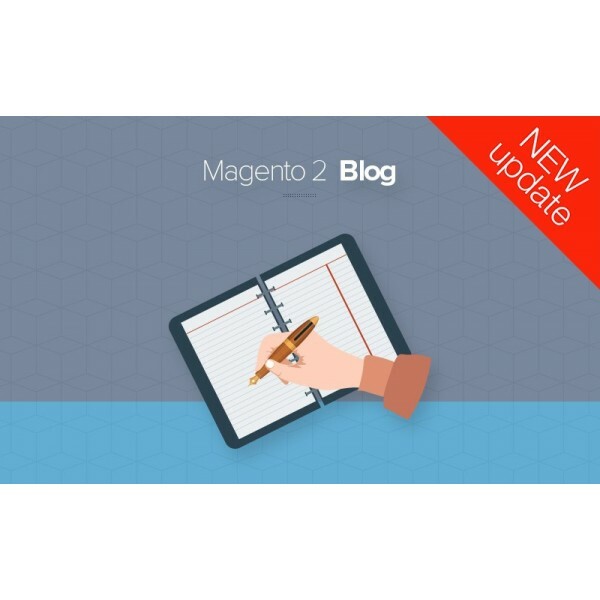 At the Configuration Settings, admin can add merchant password encryption for Magento 2 Store. 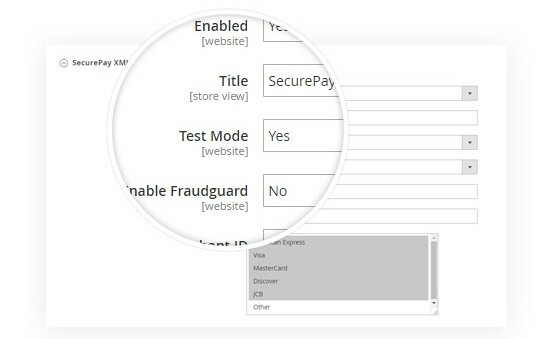 By 1 click to enable this mode, your store can enable/disable this payment on your website. Don’t remove & re-installed again. 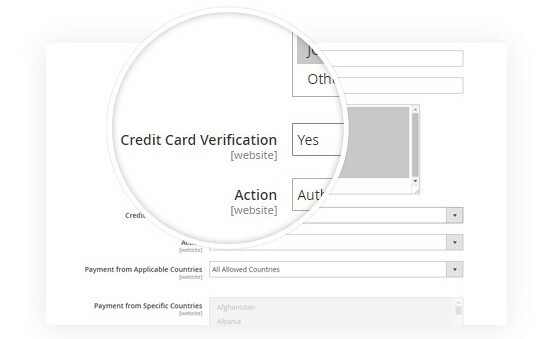 In order to increase security for payment, customer can get credit card verification for each payment. 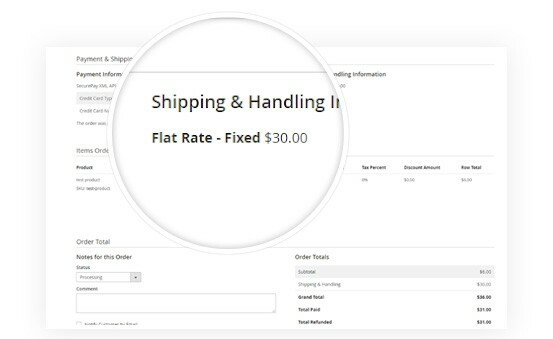 That makes easy for customers to use this payment for their purchase.